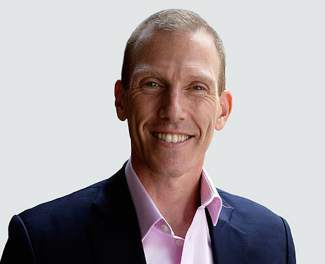 Jamie Metzl is senior fellow of the Atlantic Council and previously served in the U.S. National Security Council, State Department and Senate Foreign Relations Committee, and also as Executive Vice President of the Asia Society. At 5:30 p.m. today, at the Grand View in Vail, Metzl will discuss the sputtering Chinese economy and how it impacts American and global interests. Visit www.VailSymposium.org or call 970.476.0954 to reserve your ticket.